MWERERE – Mbarara City have defied the odds this season, sitting only six points off the pace after 18 games and believing they can win the League title. This was unimaginable at the end of last season after they had just about survived relegation to the Big League. A change in personnel and the purchase of talented midfielder Paul Mucurezi has done the magic for Livingstone Mbabazi’s side. On Tuesday they have a chance to temporarily move within three points of the Leaders KCCA FC that is if they can defeat Bright Stars away from home. “All the players are physically and mentally ready for the game away to Bright Stars, said Mbabazi. “We played a friendly game against Ntoda in Ntungamo on Saturday for those players who did not play full time in the derby. We are ready. For Bright Stars, they are currently going through a trying period as they have not won any of their last 9 League games. Since defeating Paidah Black Angels 3-0 at the start of December, Fred Kajoba’s side have Drawn 5 and lost 4 of the preceding League games. “Our league has just kicked off with the second round games, said Kajoba ahead of the game. “All the matches that we played in the first half of the season are long forgotten. We played Onduparaka, SC Villa, KCCA and face Mbarara City on Tuesday with the URA game next in line. “It has not been an easy fixture for us but we have managed to handle the games. We respect our opponents since they beat us in Mbarara but every club that comes to Mwererwe is aware that is a real battle. This will be the fourth top flight meeting between the two sides ever since Mbarara made their latest return to the top flight in 2017. In the other three, either side has enjoyed one victory and also seen a draw. 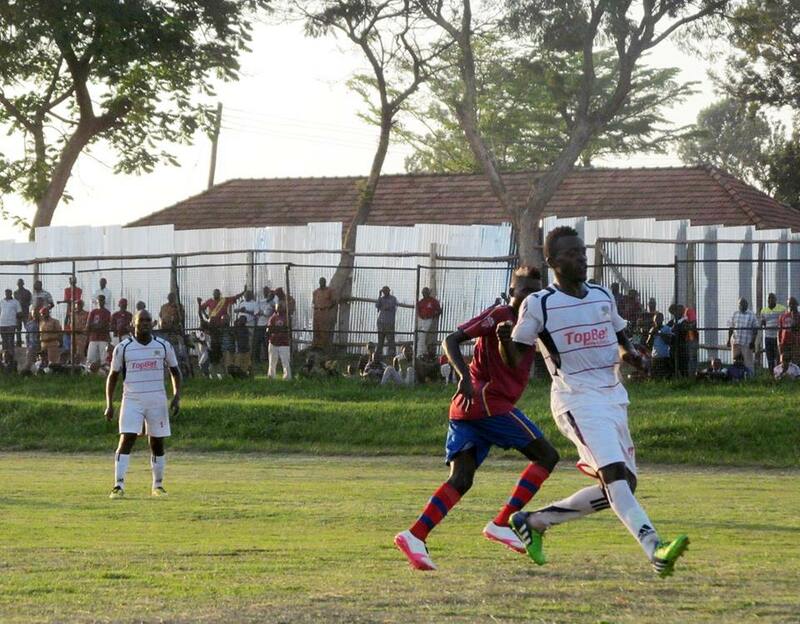 In the reverse fixture last season, Bright Stars defeated Mbarara 1-0. Going in to the game on Tuesday, Kajoba’s side has won only one of their last 7 games in all competitions. The victory was a penalty shoot-out win over Bumate in the Uganda Cup, last month. At home, they have drawn all their last three games, scoring two and conceding as many goals. For Mbarara who defeated Maroons 2-0 in their last game, have not lost any of their last four games (W2 L2). Their last loss was in the penalty shootout defeat to Bul in the Uganda Cup last month. However, away from home, they have been struggling, winning only two of their 9 fixtures in all competitions (D3 L4).